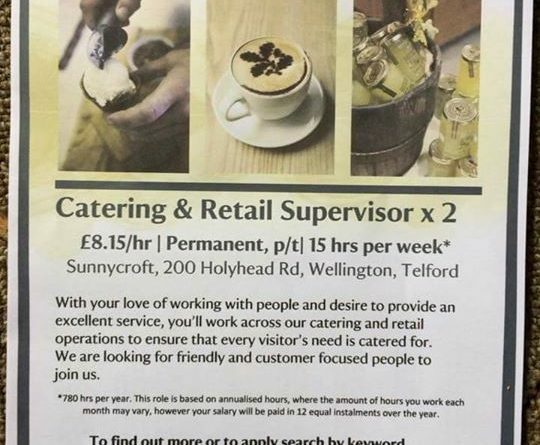 Catering jobs at Sunnycroft National Trust. Catering jobs at Sunnycroft National Trust. £8.15p.h. Part time.